Sales Management Training | xPotential Selling Inc.
1. The sales manager is the most important person on your sales team. 2. Not all sales management roles are the same, simple as that. 3. Your greatest investment is securing and developing great sales managers. 4. 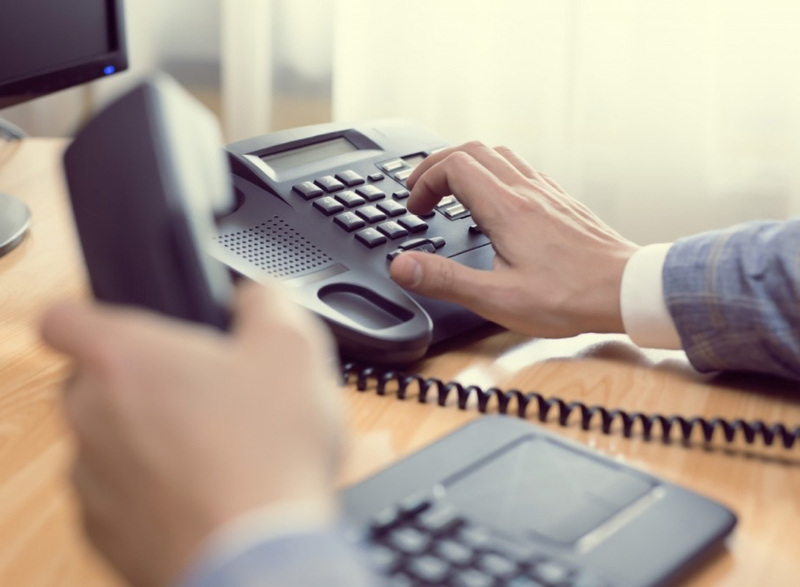 Your best sales reps aren’t typically your best sales manager candidates. 5. 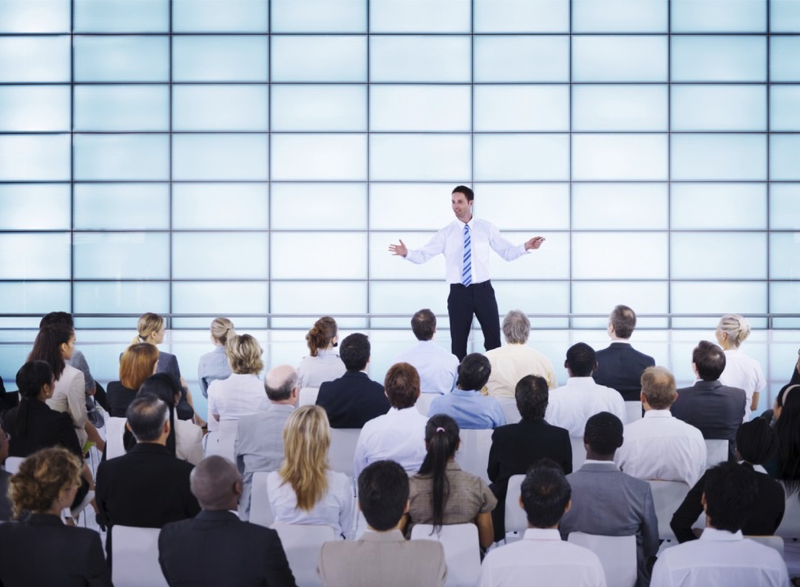 Your greatest ROI comes from training sales managers – not sales reps.
6. Your sales managers should be sales coaches to their reps. Period. 7. Many sales managers believe there are coaching, when, in fact, they aren’t. 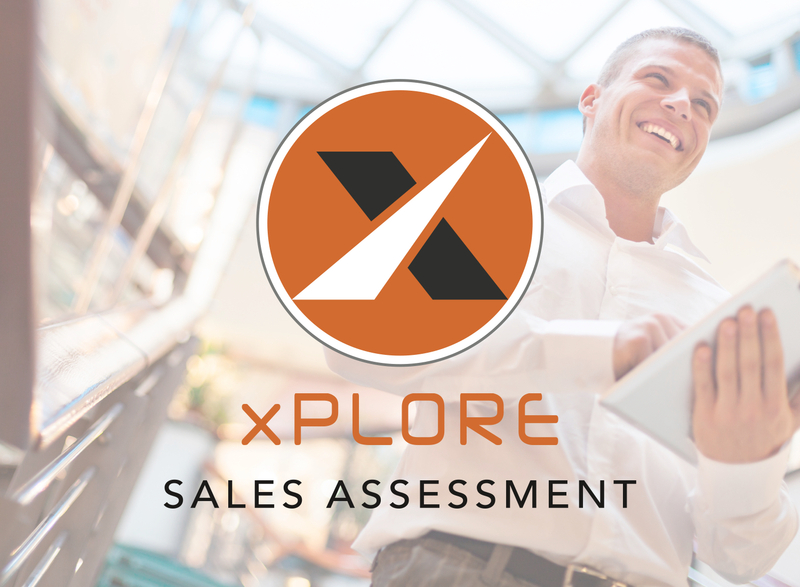 In the first step of our Sales Management Training, we assess each participant with our xPlore Sales Management Assessment. This provides each sales manager in-depth self-awareness across 3 categories of measurement – over 100 attributes. Sales Management Motivators – WHY do they manage others? Sales Management Mentality – WILL they manage others? Sales Management Personality – HOW do they manage others? Personal strengths and areas of development. The xPotential Sales Management Training is a 2 or 3-day live program focusing on the primary skills needed to successfully become a sales coach to their team. 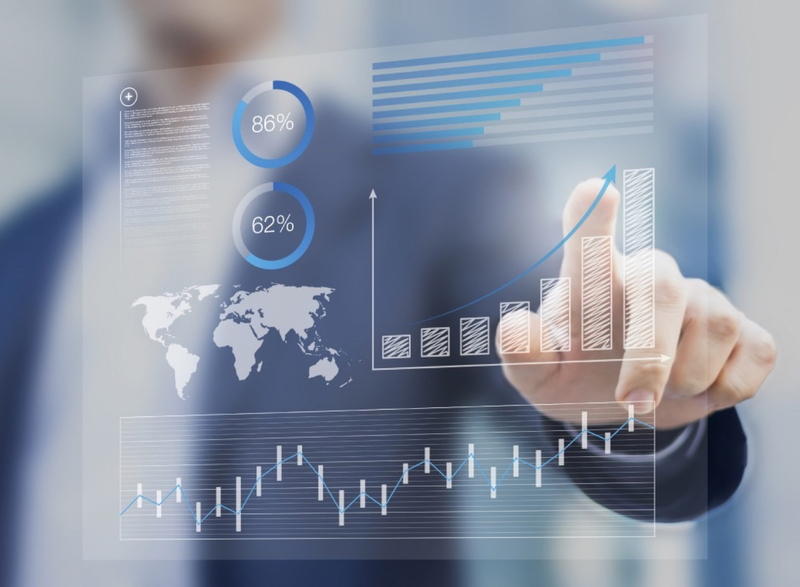 On-going performance tracking ensures that your sales managers are in-step with the original objectives. We track each attendee’s development and course-correct as necessary to drive better results. During a typical workday, a sales leader is pulled in many directions and asked to take on many roles. Meetings, paperwork, marketing, and other administrative details can quickly overtake a day, leaving little time for leading the sales team towards achieving company goals. Regardless of the level – VP of Sales, Sales Director, or Sales Manager – the main responsibility should be developing and coaching the team. 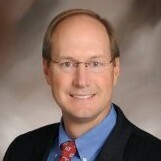 The xPotential Sales Management Training program focuses on developing Sales Coaches. This is the primary responsibility of the Sales Manager. Our training goal is to develop each of your Sales Managers to build sales teams of self-sufficient salespeople who consistently achieve their sales goals. We focus on developing the specific skills required for effective coaching: leading sales meetings, field observation, 1:1 coaching, holding reps accountable and sales team goal achievement. Today our backlog is up 60% over where it was when we started. My boss is very pleased. He expected it to take a year, but we did it in six months. We know that every organization has a unique culture, set of processes, challenges and areas of expertise. Before we step foot into a classroom, we engage with you in a consultation session to personalize the materials so they are seamless to your organization and industry. We address your unique sales management challenges and make the training more relevant to program participants.